Sweating is a natural bodily activity. It is meant to keep our bodies hydrated and cooled. But there is something to state for the adverse effects of sweating as well. 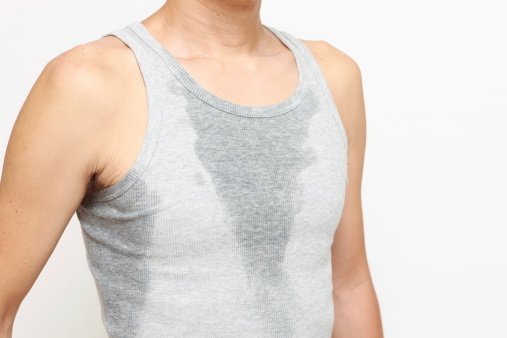 Excessive sweating can take a heavy toll on both the mind and body of an individual. The problem of hyperhidrosis quickly escalates to the level that it makes routine life almost impossible. Around 3% of the people deal with the problem of excessive sweating on a daily basis. But this is only one of the numerous sweating problems. There are several issues related to sweating. 8 of these are discussed below. Primary Hyperhidrosis is a more recognized condition in comparison with secondary hyperhidrosis. The latter is, in fact, an equally serious medical condition. It causes individuals to sweat more than normal, making it hell for them in summers. This condition differs from primary hyperhidrosis in the fact that sweating takes place across the entire body. This problem requires medical attention for treatment. 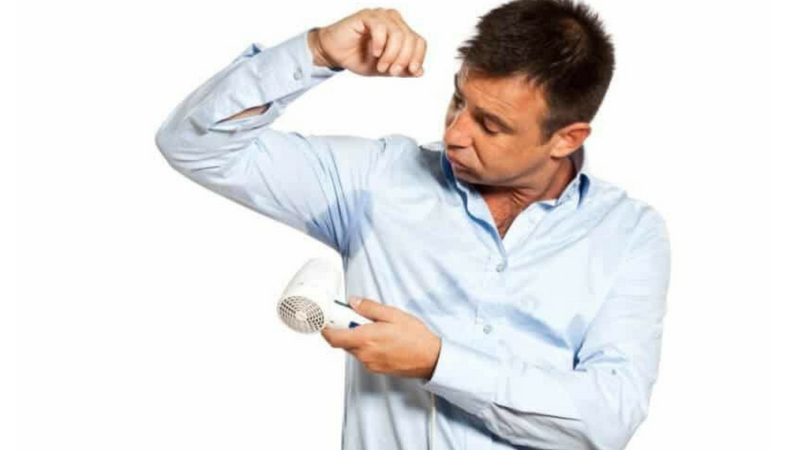 Excessive sweltering in the underarms is one of the most commonly experienced sweating problems. This problem starts right from the childhood and continues for the whole lifetime. People with armpit sweating issue develop a tendency of consciousness in public gatherings and nervousness during important events. It impacts the mind negatively. 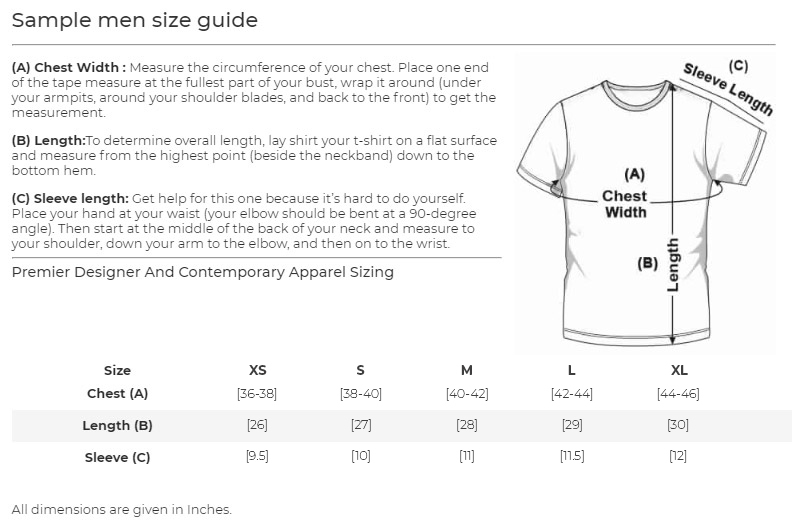 The number one solution for this problem is NGwear’s anti-sweat undershirt. 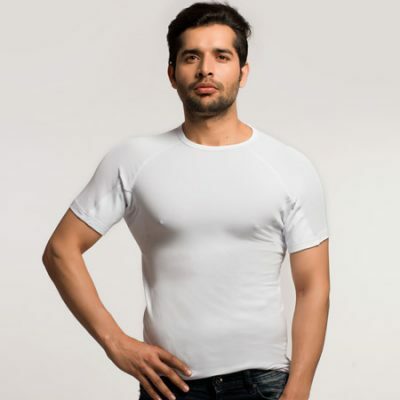 As India’s first sweatproof undershirt, this product proficiently deals with underarm wetness. 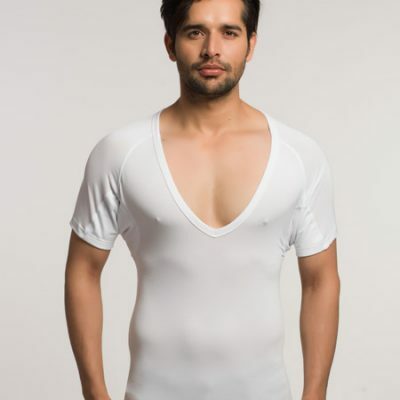 It makes you feel dry and comfortable, locking all the sweat in the fabric. You can also seek treatment for this condition of underarm sweating. Sweating takes its worst toll when wetness builds in your palms and arms. Imagine yourself before a big meeting, nervous to the core. You are sweating as a result of this anxiety. Your hands are wet with all the sweat your glands are actively creating due to your uneasiness. In such a situation, it will be more than just embarrassing to shake hands with anyone else. This is one of the serious sweating problems known as palmar hyperhidrosis. In addition to excessive sweating in the hands, there is also a condition of heavy wetness in the feet. You may feel like your feet is on fire during any exertion in the outdoor heat. It takes no time for your feet to drown in a puddle of sweat. This sweating problem can even occur when you are barefoot. It requires medical treatment and can be cured with a proper course of medicines. More major sweating problems include bouts of wetness on the face and the head. This condition is called cranial hyperhidrosis. As a medical condition, cranial hyperhidrosis affects individuals emotionally alongside its physical side effects. The remedy requires you to seek treatment from experts. 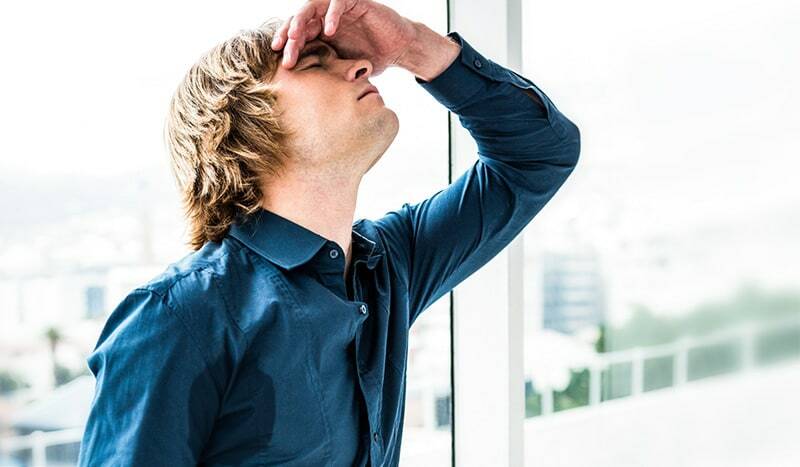 Do you find yourself sweating excessively during important situations like a big presentation? You are most probably suffering from the condition of stress sweating. It is another one of the common sweating problems. Stress sweat occurs in situations that make individuals nervous. When you find yourself in these anxious situations, the stressors in your body are activated. With this, the sweat glands start perspiring in heavy terms. The root cause of this condition is the anxiety issues one has. There are natural as well as medical solutions for this problem. You can inculcate certain habits to manage your stress issues. Additionally, you can get medicines to improve upon this condition. Many people suffer from the problem of night sweat. It is a temporary condition but causes several problems. Night sweats occur due to approaching menopause or certain other illness or fever. Heavy sweating during the night can interrupt your REM sleep cycle, making you feel tired throughout the day. Consult an expert doctor to help yourself with this problem. A number of people experience sudden flashes of sweat in high temperature conditions. A typical sweat attack can last for a minimum of 2 minutes to a maximum of 30 minutes or even more. It is very common among women, especially those in menopause. Individuals with this problem can take preventive measures to avoid frequent sweat attacks. Excessive sweating can be a real headache if left untreated. All these sweating problems have useful remedies for treatment. Seek proper medical advice and look for all the preventive measures regarding your condition. You can get rid of these issues in real time. Read more to get all the answers for chronic sweating.